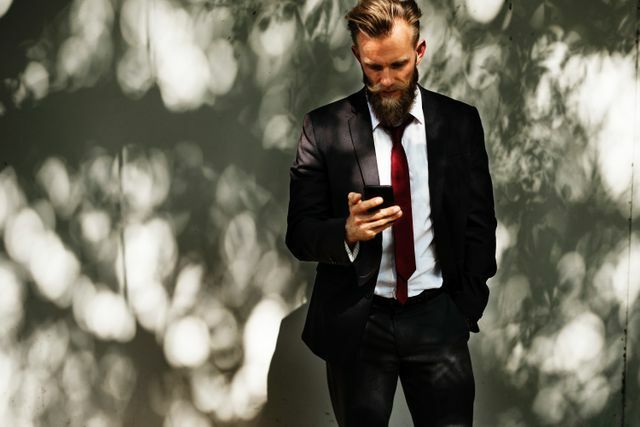 Texting For An Interview: Too Impersonal?, Recruit I.T. In the day and age of being able to text everyone from your doctor to your plumber, is interviewing whilst using texting as a contacting platform too impersonal? Like emailing, how we script our text messages and use them at appropriate times can make a world of a difference. Email correspondence sometimes can be interpreted incorrectly and, unfortunately, so too in a person's body language, so educating ourselves on how to communicate properly using texting as a method can allow us to tap into the full potential of this method and what it may offer the recruitment world. Interviews won't be fully eliminated anytime soon but it's beneficial to look ahead at the next trend in the job market realm and adapt rather than be left behind. "The real adaptation here has to be on the companies and the recruiter," says Day. "The ways that we recruit have been set in stone. The last major innovation was LinkedIn -- and that's now 15 years old."